STOCKHOLM -- Autoliv plans to move ahead with a listing of its electronics business, which makes radars, visions systems and driver assistance software. The Swedish supplier said in a statement that it expected the spin off and listing of the electronics business to be completed during the third quarter of 2018. The electronics business is also expected to receive a cash injection from Autoliv to ensure the supplier retains strong investment grade. 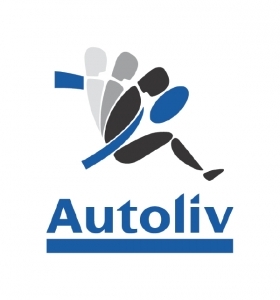 Autoliv said its passive safety business, which includes airbags and seat belts and accounts for the bulk of the group's earnings, would continue to operate under the Autoliv name. The world's biggest maker of airbags surprised investors in September when it said it had initiated a review with the intention to split into two companies, with one focused on technology to capture the growth related to the development of self-driving cars, and the other on products such as airbags and seatbelts. "Through the separation, additional value for shareholders and other stakeholders will be created by the ability to better address two distinct, growing markets with leading product offerings," the company said in the statement. Autoliv's Swedish shares have risen 20 percent since the September announcement.